Your wedding day is the most important day of your life and you want to make sure you capture all of the magic. 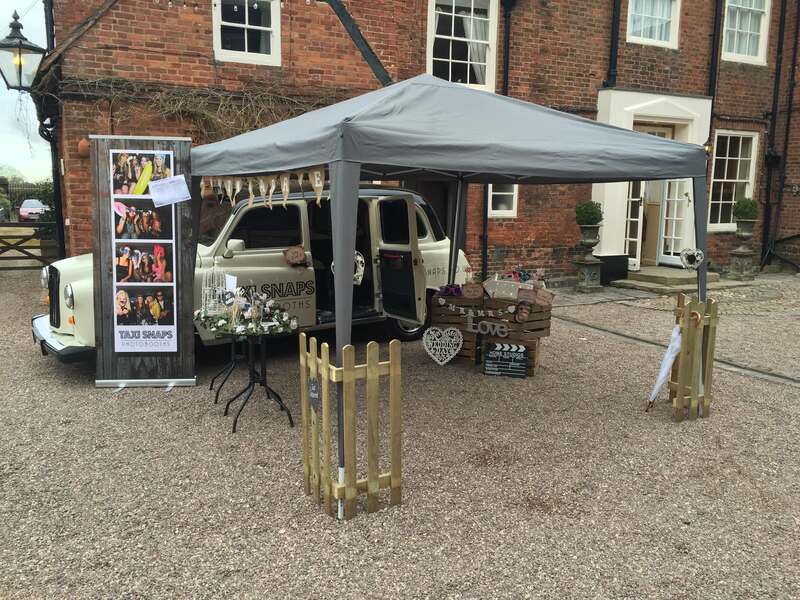 With our Taxi Photo Booth, you can make sure everyone has fun and creates long lasting memories on your special day. 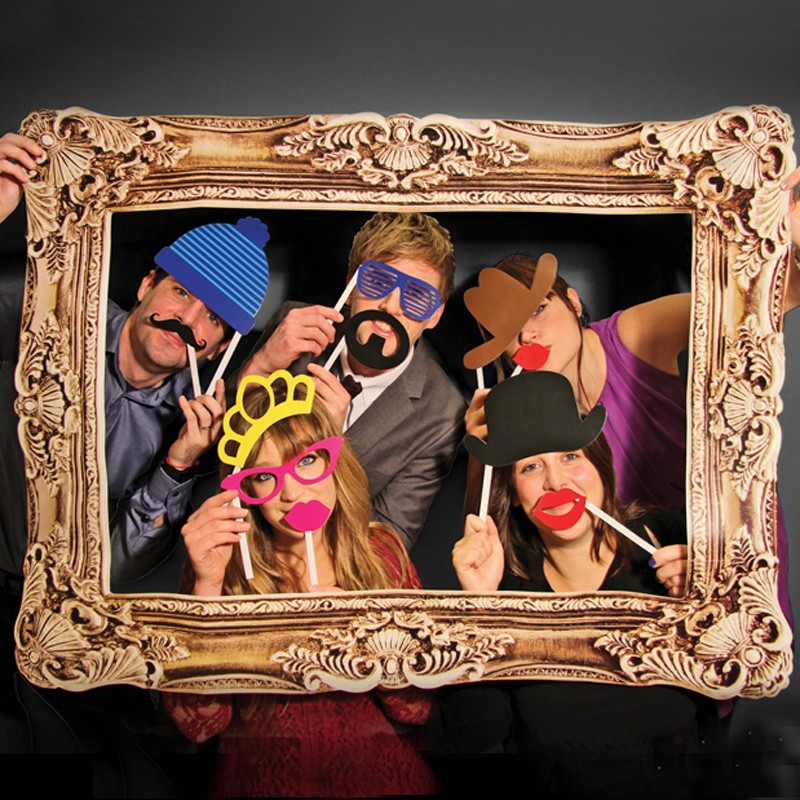 Our photo booth takes high quality and professional pictures, letting your guests become their own photographer and take home a fantastic keepsake from the big day. Of course, you won’t have to worry about setup; our photo booths can be ready to go within one hour and packed down in even less time. In addition, they are compact and make a great accessory to complement your venue. With every Taxi Photo Booth, your guests can enjoy unlimited printouts on the day of your wedding and an online gallery after the big day. After your wedding, you can also buy, download and share the prints from our online shop. Plus, you can enjoy having a special guestbook to look back on in many years to come. Everyone wants their wedding day to be the best and entertainment is important. 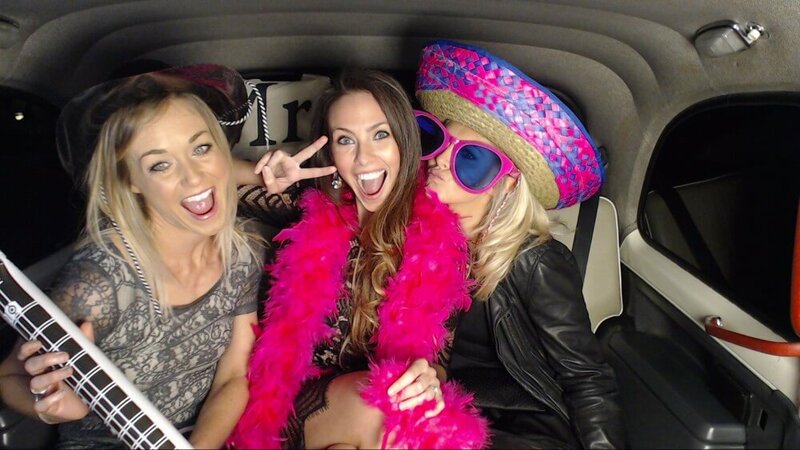 But, don’t worry, we have thought of the perfect solution; our Taxi Snap Photo Booth! Now your guests can take photos all night long and have fun with friends and family. 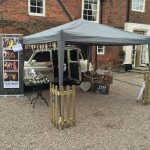 As seen on Hitched, our photo booth is a vintage British taxi taken from the streets of London. Of course, it is not just your ordinary taxi; it is full of the latest modern technology, which includes a DSLR camera! 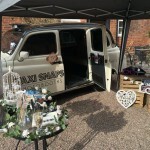 This vintage hackney carriage is definitely the best in town and it has been fully renovated for your wedding day. All guests have to do is climb in the back of the taxi and say cheese. 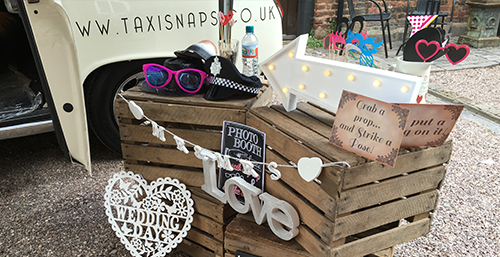 You don’t need any professional photographer for your big day; our Taxi Snap Photo Booth will take care of that for you! we use the latest printing technology combined with an advantaged DSLR camera to capture all of the special moments. Guests can work the interactive touchscreen easily and enjoy taking photos in their outfits and take home the snaps with them to keep forever. 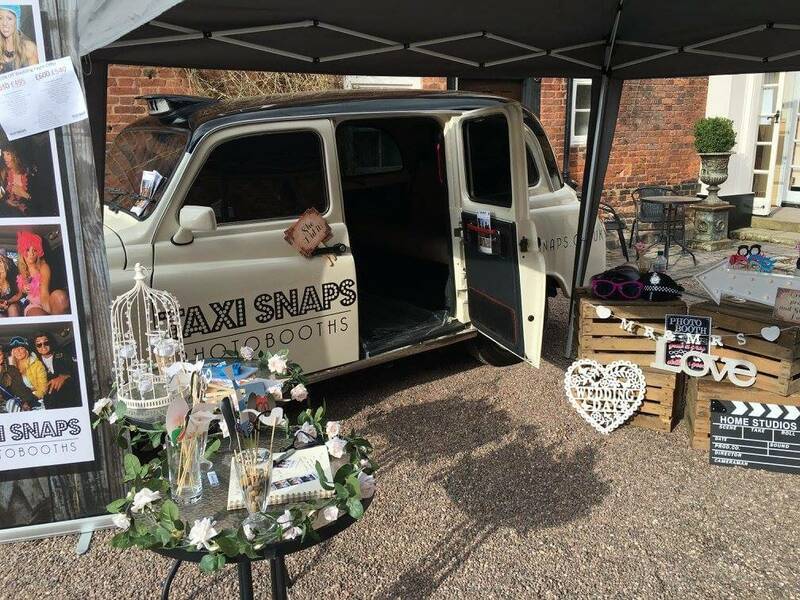 If you are interested in our Taxi Snap Photo Booth and want to arrange a booking for your special day, we make it simple for you. We have a clear pricing structure so you know what to expect, as well as different packages you can choose. With every booking, there is an events manager that is assigned to your wedding day. We know how special everything is for you and want to make sure your reception runs as smoothly as possible. For your wedding, you can enjoy having unlimited prints for you and your guests. This means that everyone can take home special keepsakes from the day! For the bride and groom, we have a special present. 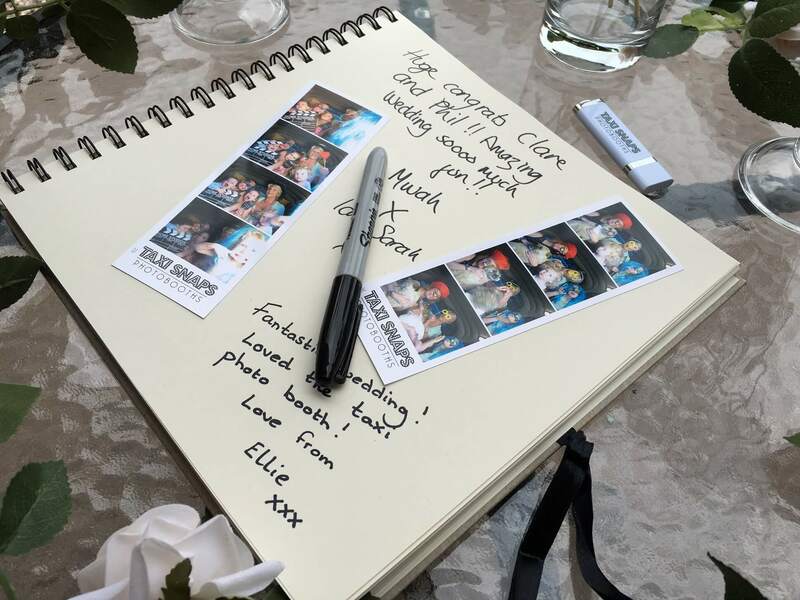 We always give you a complimentary photo memory book with your hire. This allows your family and friends to take photos and leave a message for you on your big day, which you can look back on fondly. What’s more, you don’t have to worry about getting the Taxi Snap Photo Booth to your event; we bring it to you. Our team will set everything up for you before the wedding reception, as well as decorate the outside to match your theme. Once your big day is over, we will deal with the tidying up and dismantling. You are just married after all! 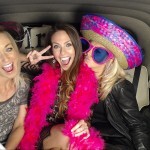 The Taxi Snap Photo Booth is simple for people of all ages to use. The interactive touchscreen makes taking a photo or video a breeze and it faces the passenger seats in the back of the taxi for easy use. There are options to retake and zoom to get the perfect shot. 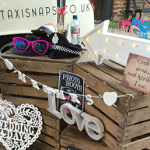 For anyone that hasn’t made it to the special wedding day, you can make sure they feel included in the celebrations with Taxi Snap Photo Booth video messaging! You can shoot 1080p video recordings from the back of the taxi and they are easy to share on social media so everyone can see what is happening on the big day. You can jazz up your outfit with an accessory from our fun prop boxes. Everyone will love to laugh and try on the different hats, glasses and moustaches, as well as take great photos with them from inside the taxi. 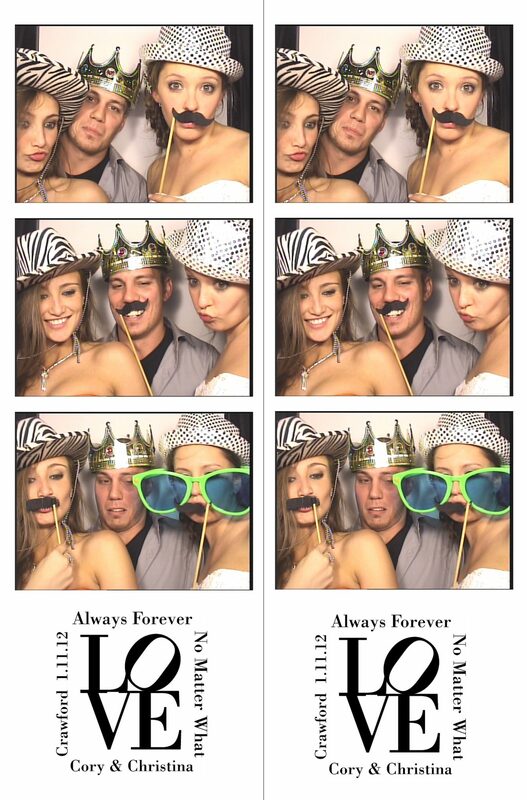 With an advanced DSLR camera in our photo booths, all of the photos are high resolution. This means clear and sharp images; much better quality than standard photo booths. 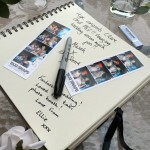 All the photos from your special day will be put on a USB stick for you to keep. This way you have memories you can look back on in years to come. In addition, we upload your photos to a secure link that is password protected. This allows you to share them with people that you choose. You can also buy some of your snaps afterwards. 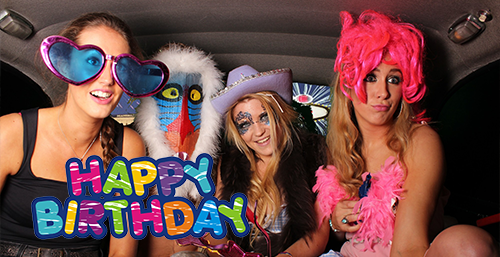 We use social media all the time in our daily lives and we make sure our Taxi Snap Photo Booth does too! You can upload and share photos and videos from the wedding day and make sure everyone sees the celebrations.